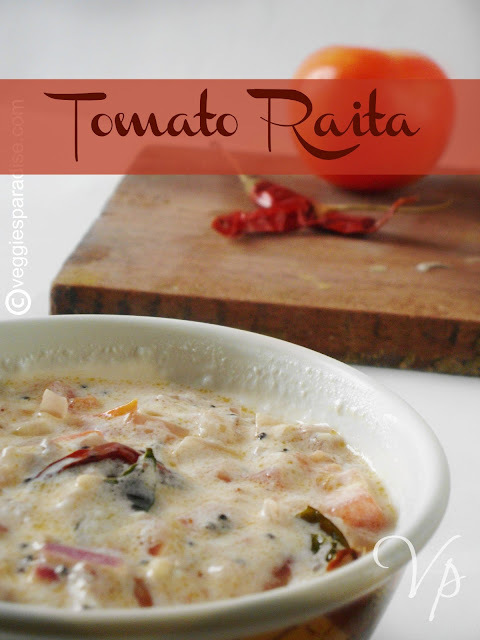 Tomato Raita - Today is a simple and delicious recipe with tomato , that can be served with Indian flat bread or with rice. Cooking time : 10 mins. 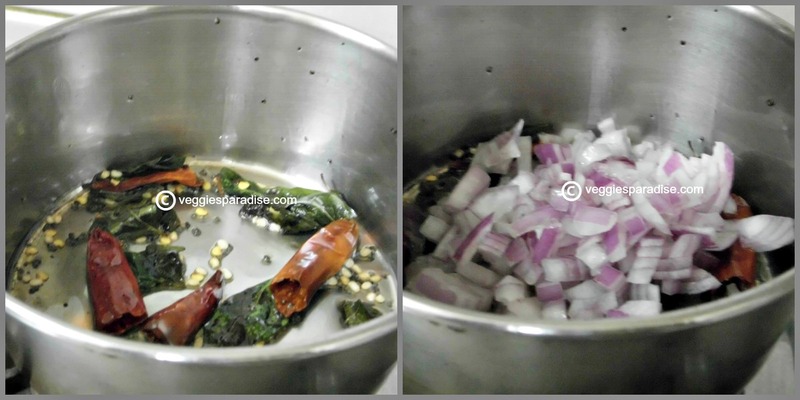 Heat oil in a pan, add the mustard seeds. When they pop, add the urad dal, chillies and curry leaves, fry for a minute. Add the onion and fry until soft. 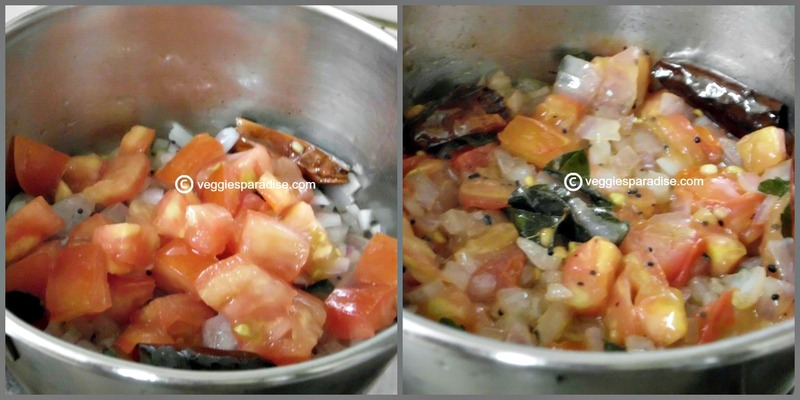 Next add tomatoes and keep stirring for a couple of minutes. Remove from the flame and let it cool completely.Beat or whisk the yogurt with salt and add to the tomatoes.Adjust yoghurt, until you get the desired consistency . Lovely dish. Realized that I have never made it here! Thank you for sharing the recipe. Wonderful raita. Colourful too. 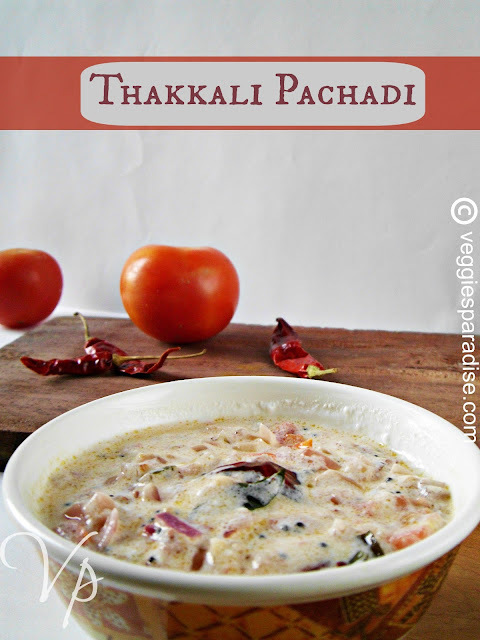 A must try recipe dear. 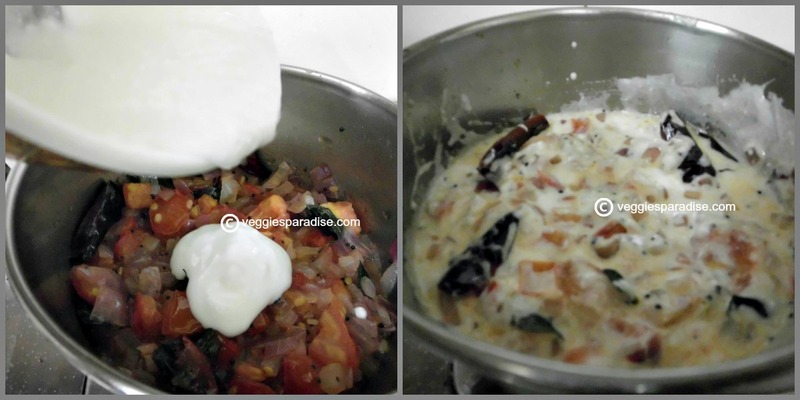 wonderful raita and lovely clicks..
can have this with any roti - subji. Lovely dish. Will try this soon. 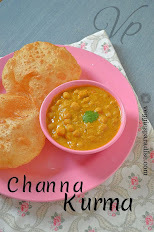 Love this combo.. must try recipe..